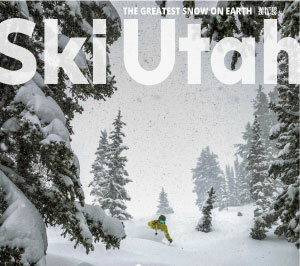 Get ready for winter with the new Ski Utah Magazine. Your inside guide to Utah's resorts. Get inspired. Maps. Cool stuff. Useful planning info to make that dreamy ski vacation a reality. Send a FREE copy to your ski buddy, father-in-law or significant other. 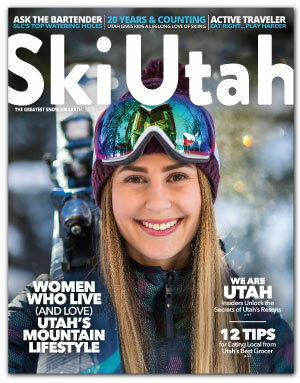 You can view the 2017-18 Ski Utah Magazine right now online. How many magazines would you like? Are you planning to visit Utah this year?